****PRICE REDUCTION **** Locaton! Location! Location! 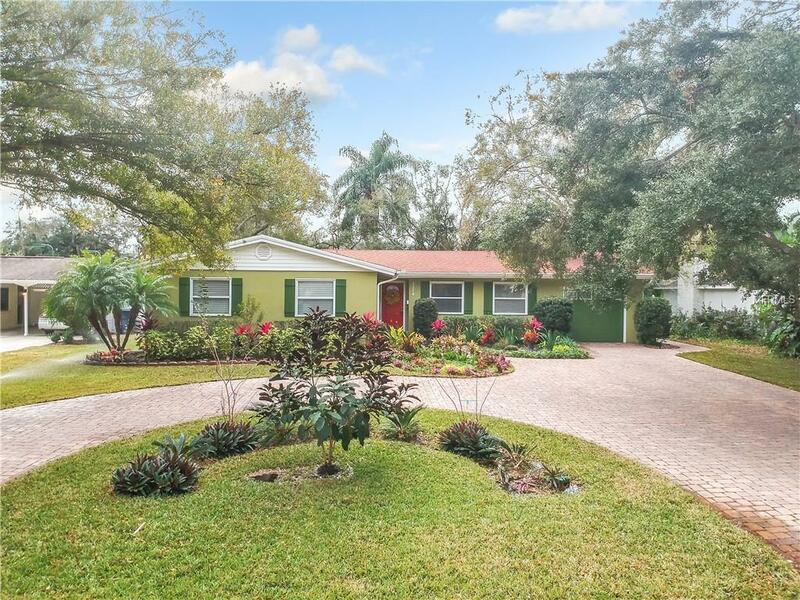 This South Tampa Beauty 4 bedroom 2 bathroom Plant HS District home is nestled in the Sunset Park Neighborhood. GORGEOUS paved circular driveway which is surrounded by meticulous landscaping with an oversize tandem garage. Very cozy 20x20 family room which is the heart of the home surrounded by glass and overlooks the very well-manicured fenced in backyard which boast simple elegance, serenity and privacy for entertainment. 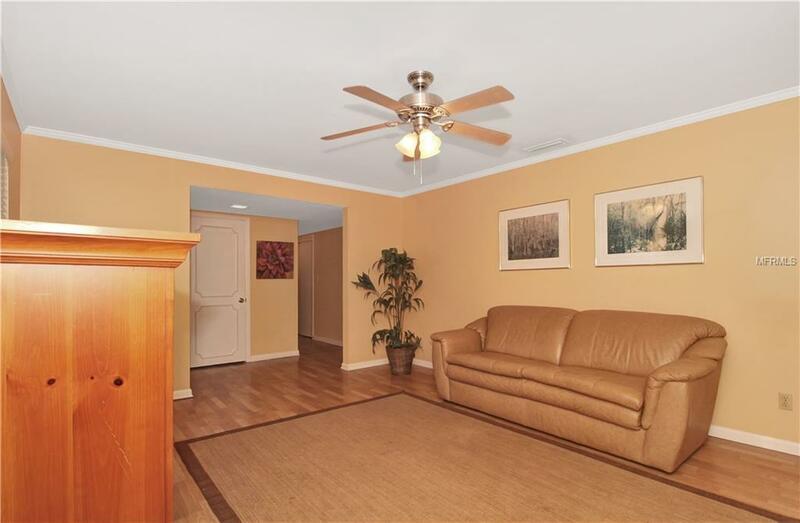 Another separate Livingroom/Dining room offers a cozy like environment. 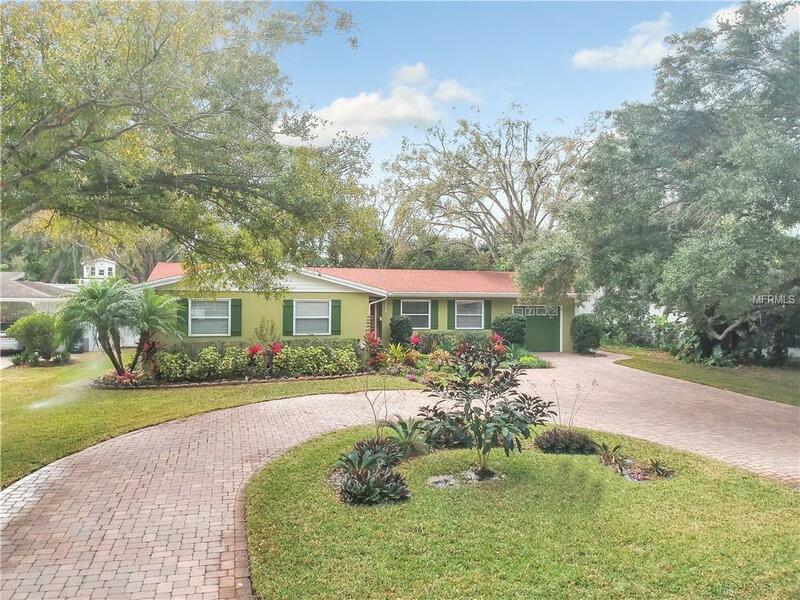 Walking distance to Tampa Bay Little League, Mabry Elem, Coleman Middle, St Mary's Episcopal and community swimming pool. Convenient location with drive to Plant HS, Tampa International Airport, Westshore and International Malls, Downtown Tampa, Famous Riverwalk Curtis Hixson Waterfront Park, Bayshore Blvd 7-Mile Sidewalk & 30-40 mins to St Pete and Clearwater Beaches. 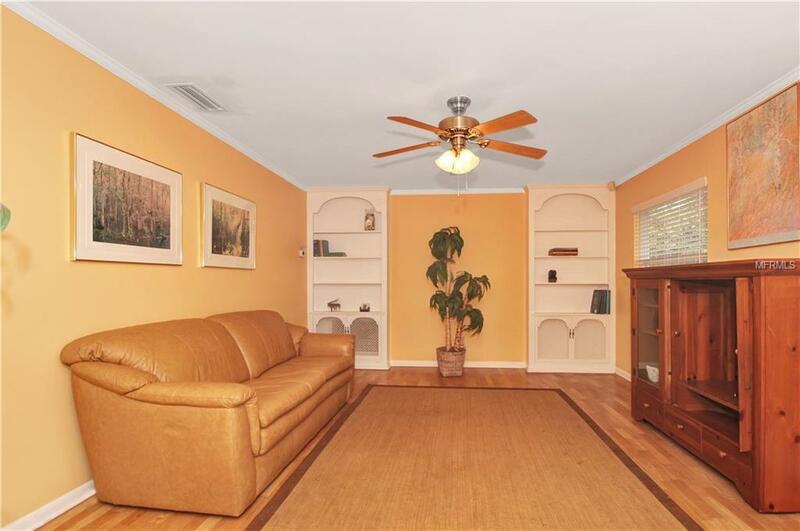 This home has been immaculately maintained and is ready for its new owners. Schedule your showing today!